Who loves Halloween? I do! I do!! Halloween and Thanksgiving are my 2 FAVORITE holidays so of course I’m super excited that they’re both coming up. I love seeing how excited my girls get for Halloween. 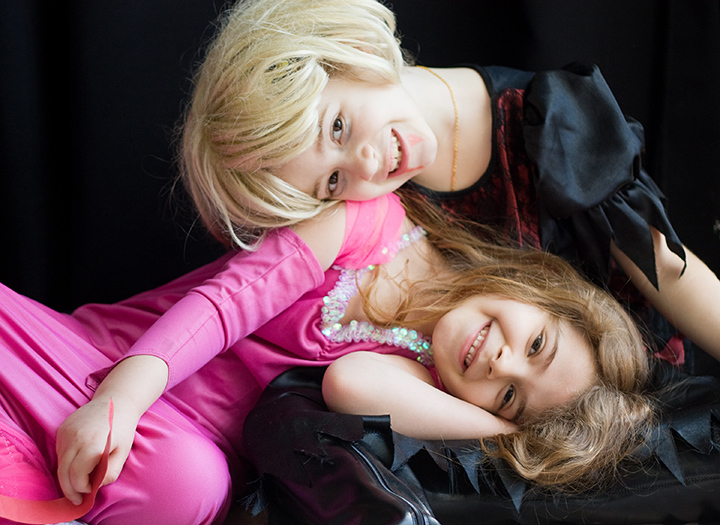 We always decorate our apartment, make some fun Halloween treats and of course – DRESS UP! When my girls were very young I remember thinking how over the top cute they looked when they were in their costumes. Any kid 5 and under just can’t be beat. Don’t you agree? 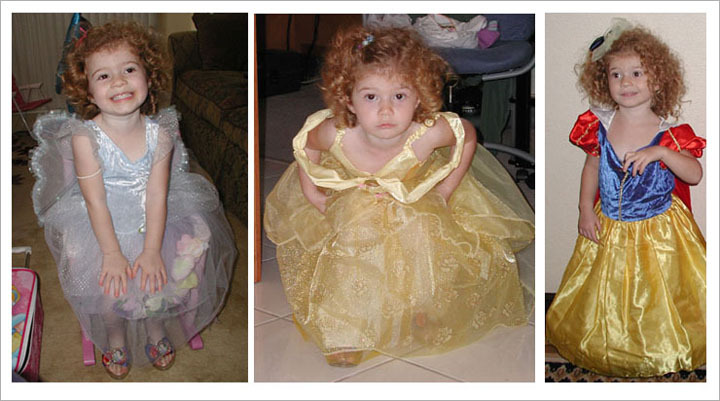 My older daughter was always into dress-up and of course went through a princess phase. We had (and I think still have some) EVERY princess dress imaginable! 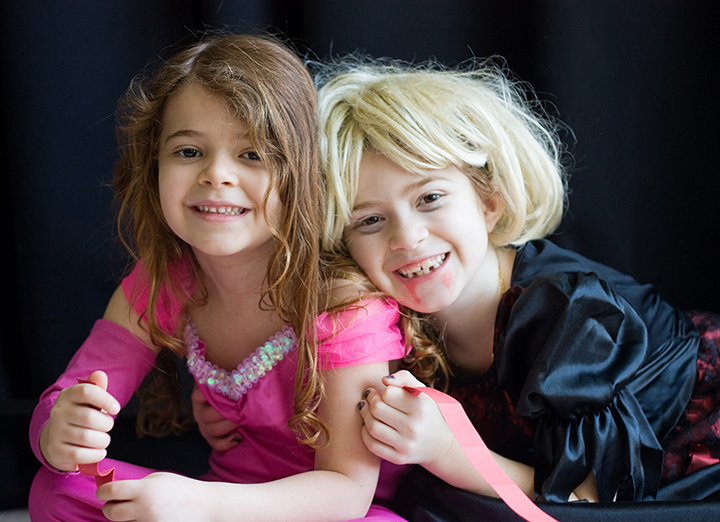 What are your kids’ favorite costumes? For my younger daughter I remember her first costume was Mini Mouse – the puffy short skirt showed off her chubby little legs. Awwww! She’s now 8 and I still can’t give that one away. 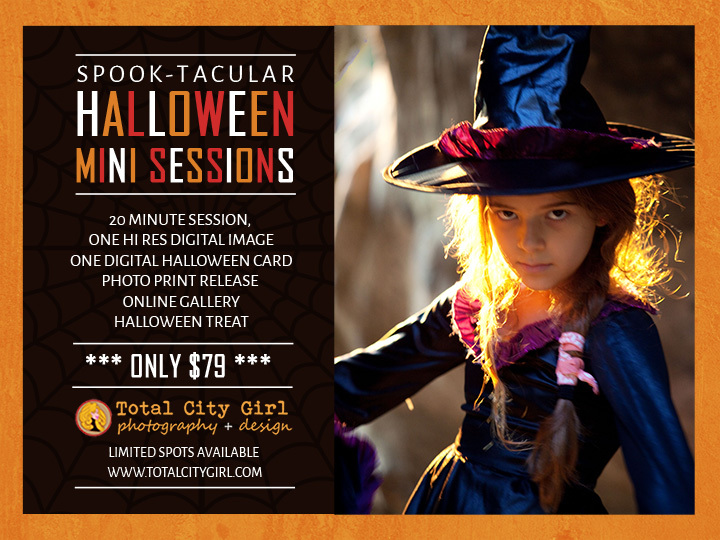 Because I love Halloween so much, my treat to you is to offer fun Halloween Mini Sessions for YOUR kids!! 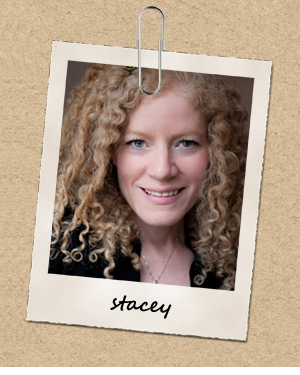 They grow up so quickly, I want to help you capture the cuteness so you can look back on it for years to come. 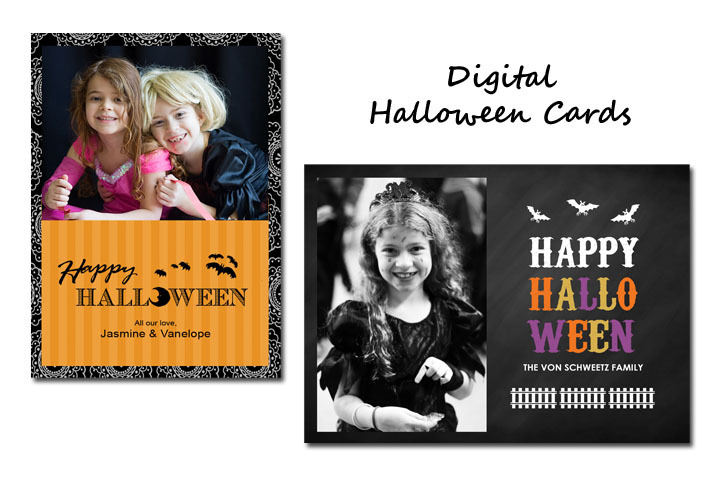 ONE digital Personalized Halloween Card – e-mail to all of your friends! ..and of course each kid will receive a Halloween Treat! 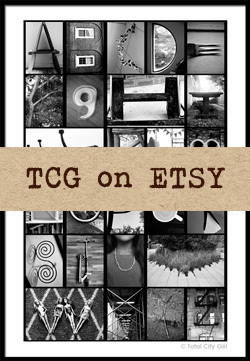 Email me to grab a spot! How do you celebrate Halloween? What will you and your family dress up as this year?